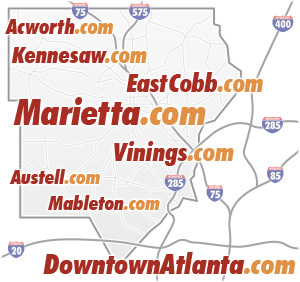 Craft breweries and community beer growler shops have been popping up all over metro Atlanta, and Cobb County is no exception. Home to both small-time and big-league brewing businesses, Cobb’s beer industry is showing no signs of going flat. At Kennesaw State University, professor Dr. John Isenhour’s love for beer began with his first homebrewing experience in 1976, and he has spent the past couple of decades teaching college students and members of the Master Brewer’s Association everything about beer. 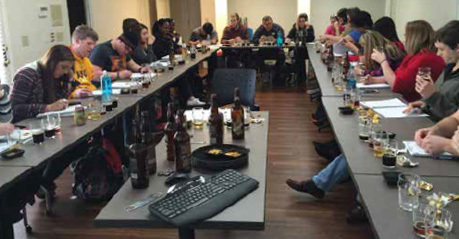 For the past two years, he has taught KSU’s CSH 4640 – Beer Culture course, where students learn all the beer basics, from the science behind a good brew to how to tell the difference between styles of ales. Isenhour, who has been a Cobb resident for the past 13 years and also serves on the joint American Society of Brewing Chemists and Master Brewers Association Higher Education committee, believes Georgia beer culture is becoming more sophisticated, which is driven mostly by people with a love for quality brews. “The culture here is — and I see this both regionally and nationally — the people involved are completely transfixed by brewing. [They are] passionate people doing what they love,” Isenhour says. Cobb liquor stores, growler shops, bars and restaurants are wholeheartedly supporting that passion by selling locally crafted beers. Isenhour says this trend is a great benefit for all, as many beer lovers seek out a variety of global styles and want to be able to support their neighbors at the same time, inspiring local brewers to get creative with the classics. “There are a huge variety of beers available in Cobb County, and the historical value of great beers of the world are ones I expose my class to. Many of these classic styles of beers are brewed right here,” Isenhour says. Jeff Olvin, owner of Wise Owl Growlers in Kennesaw, says he has always loved the community-driven aspect of growler shops — which allow customers to purchase jugs of draft beer fresh from the tap in 32-ounce or 64-ounce sizes — and jumped at the opportunity when the business was up for sale in July 2015. 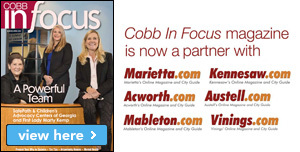 “Cobb County, in general, has a great small business environment. KSU is driving a lot of growth for the area and has strong alumni support. 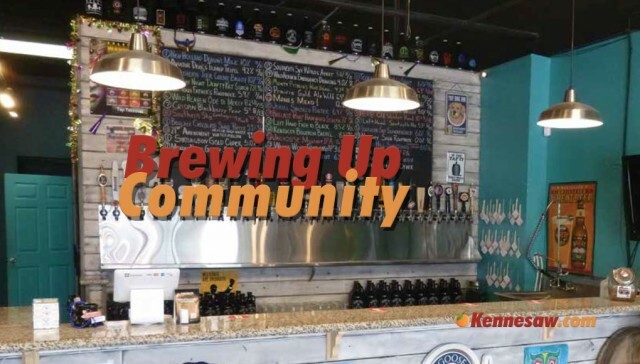 For us, it’s also a great market because there are three craft breweries located right here in Kennesaw: Southern Sky [Brewing Co.], Burnt Hickory [Brewery] and Dry County [Brewing Co.]. That creates great opportunities for partnership, and it shows how strong the local craft beer market is,” Olvin says, adding that many of his local brewery partners host “tap takeover” events where all of Wise Owl’s taps pour a single brewery’s offerings. Partnerships like this drive increased exposure for both Wise Owl and the featured brewery. Jon Near, founder of neighboring Kennesaw brewery Southern Sky, has a beer love story similar to Olvin and Isenhour, as he began homebrewing in 2007. Soon after he took up the hobby, he realized brewing could become a full-time gig. 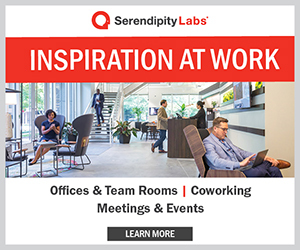 The Georgia Tech grad decided to leave his aeronautics career with Lockheed Martin Aeronautics and began brewing beer last September, and Southern Sky officially started selling to the public in November 2015. Southern Sky held a grand opening celebration for its new tasting room in January that welcomed more than 450 guests, and Near hopes to open a second bar in his warehouse to serve more customers. For now, fans can tour the brewery every Friday from 4:30-8 p.m. and sample in-house only experimental brews as well as his standard offerings. Data from the Brewers Association shows that “locally made” is important to more than half of craft beer buyers. Similarly, knowing that a small and independent brewery makes the beer is important to a majority of craft drinkers in their purchase decision. In 2015, IPA remained the top style sold by independent craft brewers, and continues to grow faster than the overall craft category. Research from the Brewers Association indicates that in the U.S. brewery openings exceeded two a day in 2015.